BeMedFree Phytoceramides is the subject of our review today. 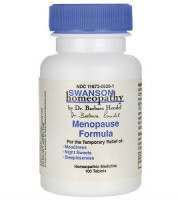 The purpose of this supplement is as an anti aging skin aid. 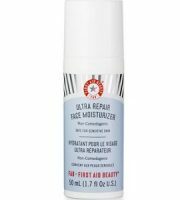 The manufacturer of this supplement claims that this product moisturizes your skin naturally, improves skin texture, maintains an optimum oil balance, and reduces fine lines and wrinkles. In addition, they claim that this supplement can help heal wounds, minimize water loss, prevent premature aging, and provide sun protection. Excessive UV radiation from sunlight causes skin damage and aging. Vitamin A can slow down the damaging effects of UV light by regulating DNA. 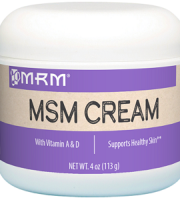 Vitamin C is a critical component of collagen production, and enhances skin elasticity. Vitamin D helps to replace worn-out and damaged skin. Vitamin E is an antioxidant that helps to reduce skin inflammation. 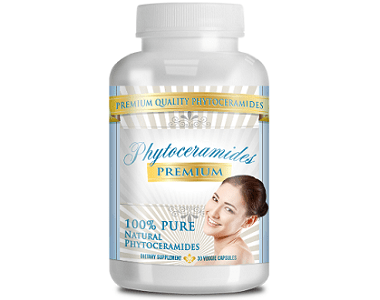 Phytoceramides increase levels of collagen between skin cells increasing skin firmness, and help to hydrate the skin and protect it from infection. The product contains potatoes and may be an allergen for some users. 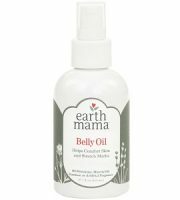 The capsule and contents are free from animal sourced ingredients and are all-natural making this product suitable for vegetarians and vegans. 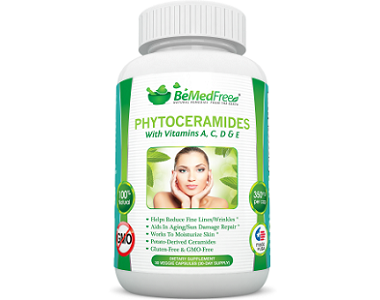 Take one capsule of BeMedFree Phytoceramides daily ideally with food and an 8 oz glass of water. The dosage instructions do not specify the optimal time of day to take the capsule. 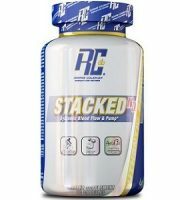 This supplement is not available for purchase directly from the manufacturer. When we checked on Amazon and other third-party sites, they all stated that the product is out of stock and a price is unavailable. 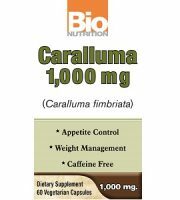 Consult your physician before using this supplement especially if you are pregnant or nursing, taking a medication, have a medical condition, or are under age 18. 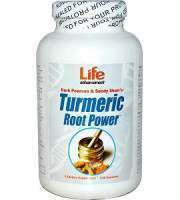 If you experience an allergic reaction when taking this supplement, stop using immediately, and seek medical advice. We were not able to verify pricing because the product is out of stock everywhere we looked. We did not find a guarantee nor return policy on the manufacturer’s website. This gives the impression that the manufacturer has no confidence in the benefits of this product. 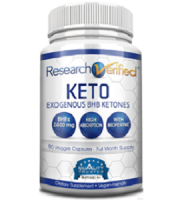 There were several encouraging aspects about this supplement. It is gluten free, GMO free. 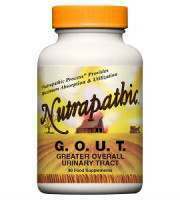 The capsule and contents are suitable for vegetarians and vegans. The dosage instruction only require you to take one capsule per day. On the not so positive side, there is no product guarantee nor return policy to protect your consumer rights. The dosage instructions do not specify the optimal time of day to take the capsule. We could not find the product pricing on any of the third party sites we checked. In terms of reviews, there were only 3 user reviews on Amazon when we checked. This is clearly a product with a miniscule market share. 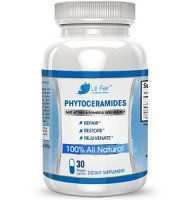 We suggest that if you are looking into purchasing a Phytoceramides supplement, we suggest that you look beyond this one and seek out one with a reliable guarantee and return policy, that has a broad spectrum of reviews, and one where the dosage and price information is readily available.